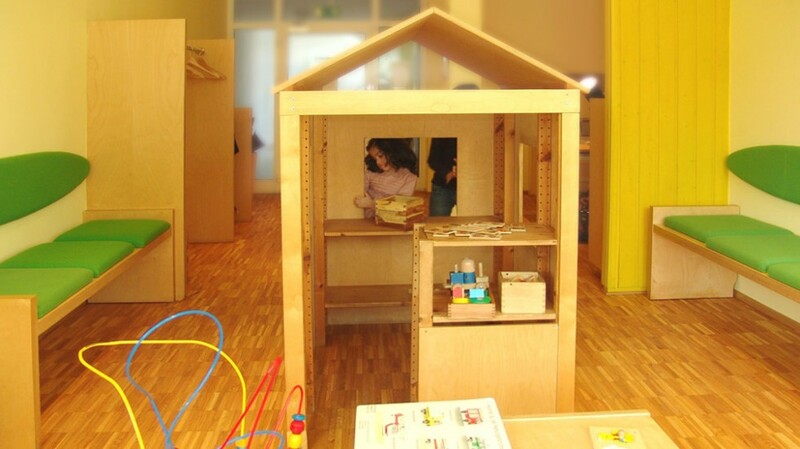 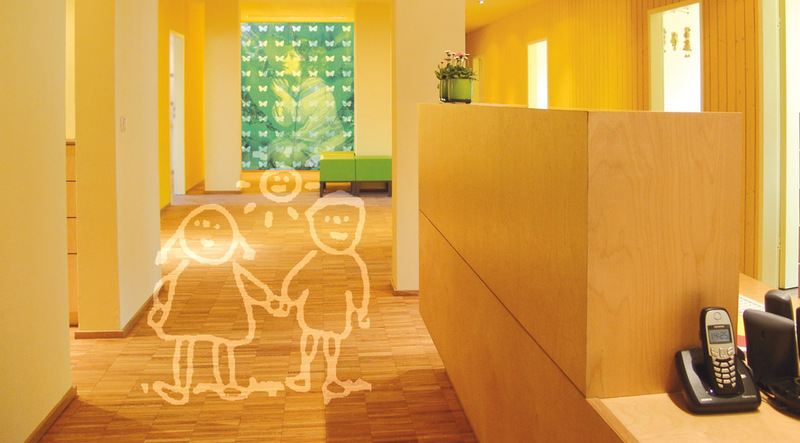 We would love to welcome you in our practice for paediatrics in grafenberg. 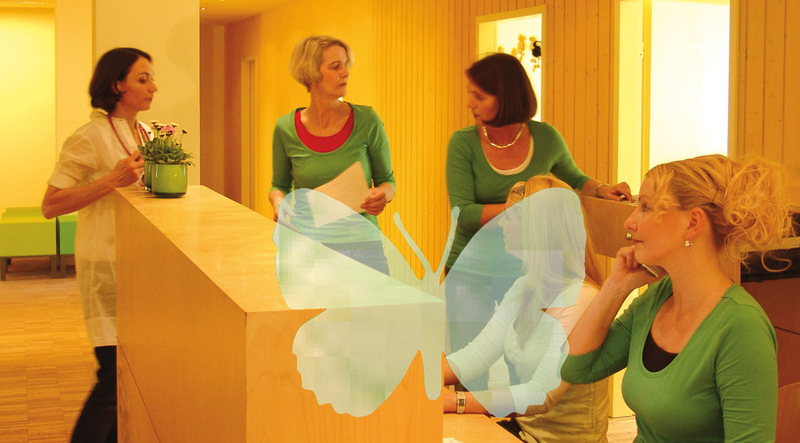 Our practice has an emphasis on natural and nutritional medicine as well as on neonatology. 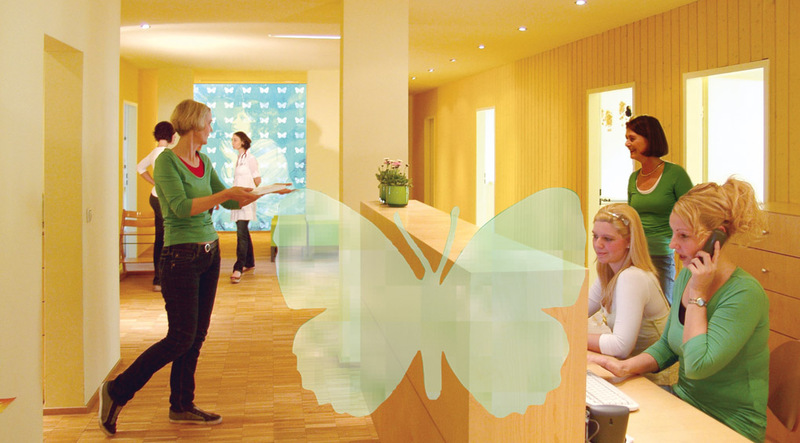 You may arrange an appointment online – Online-Terminanfrage – or call our rooms under 0211-66 99 599 doctors and receptionists speek english.